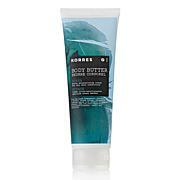 Delight your skin and your senses with this moisturizing body butter. Made with shea butter and sunflower oil, the creamy formula helps soften and soothe as it scents your skin with the intoxicating fragrance of vanilla combined with freesia and lychee. Your aromatic indulgence is just a squeeze away. I love this product. Absorbs easily into skin and scent lasts all day. Just enough fragrance to liift your spirits but not overpowering. 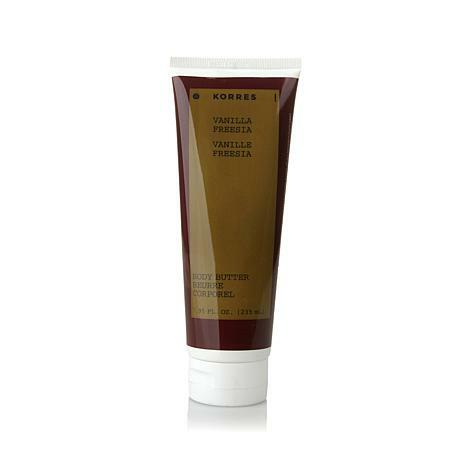 KORRES VANILLA FREESIA BODY BUTTER IS MY FAVORITE!!! SO MOISTURIZING, AND THE FRAGRANCE HAS NEVER FAILED TO COMMAND COMPLIMENTS!!! Silky, moisturizing, long lasting and beautifully scented! I own the perfume as well. It is a sweet floral aroma that is quite unique to the brand. If you love the body butters but would like to try a scent that is not too fruity or herbal I do recommend this. 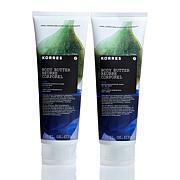 Thank you Korres and HSN! This smells so good and like all Korres, it leaves my skin so soft.